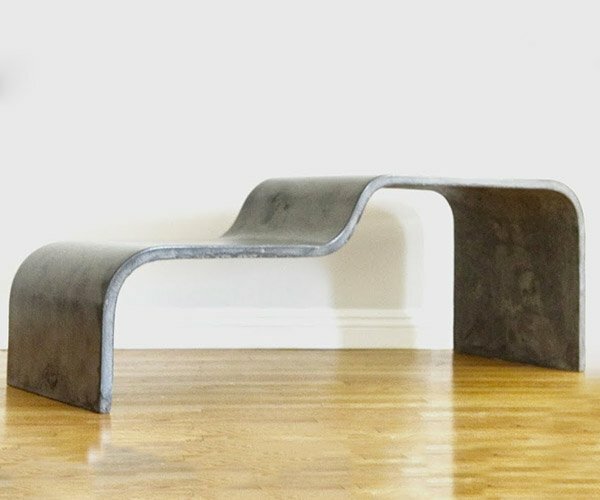 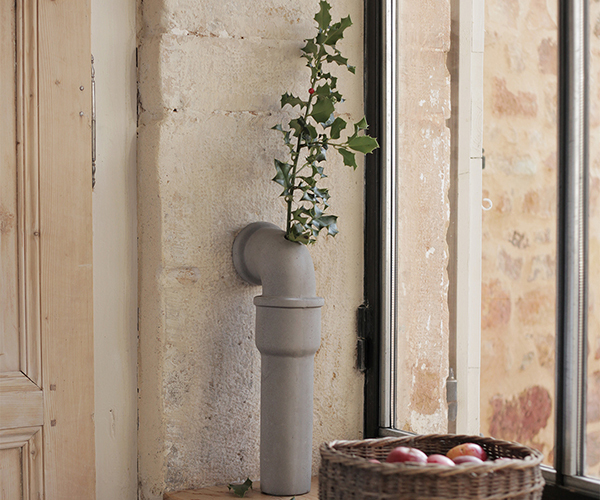 Looking for a fun and modern accent for your garden or front porch? 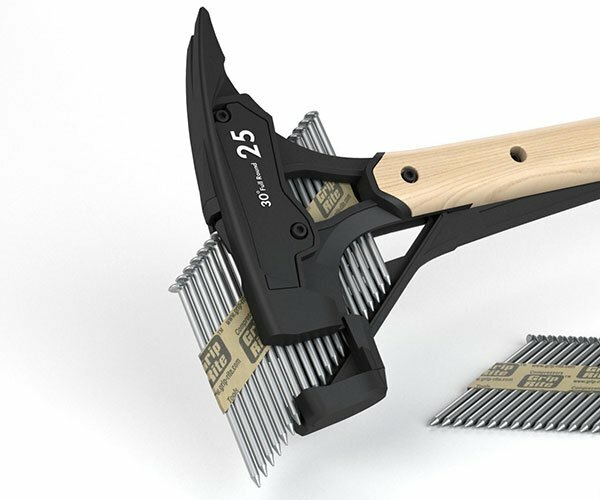 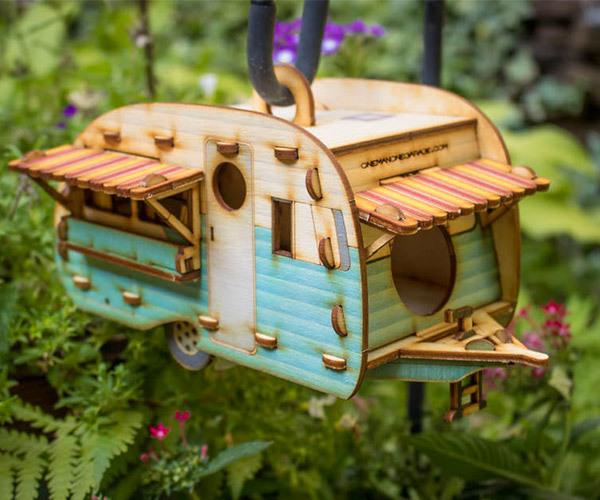 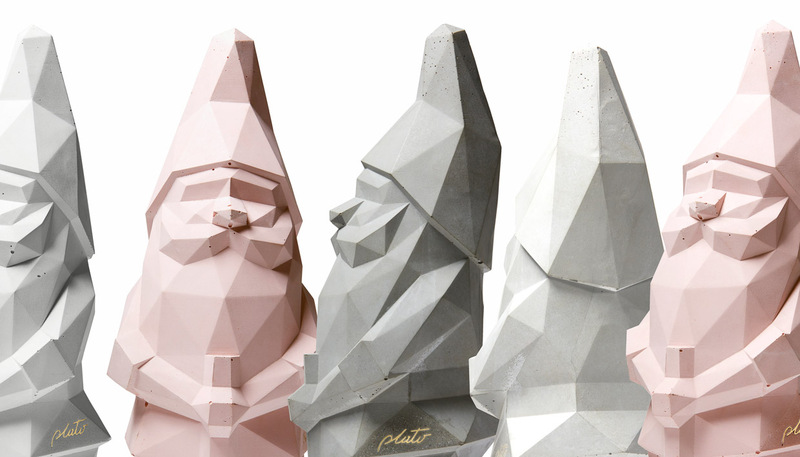 Skip the traditional garden gnome, and go with Plato Design’s Nino. 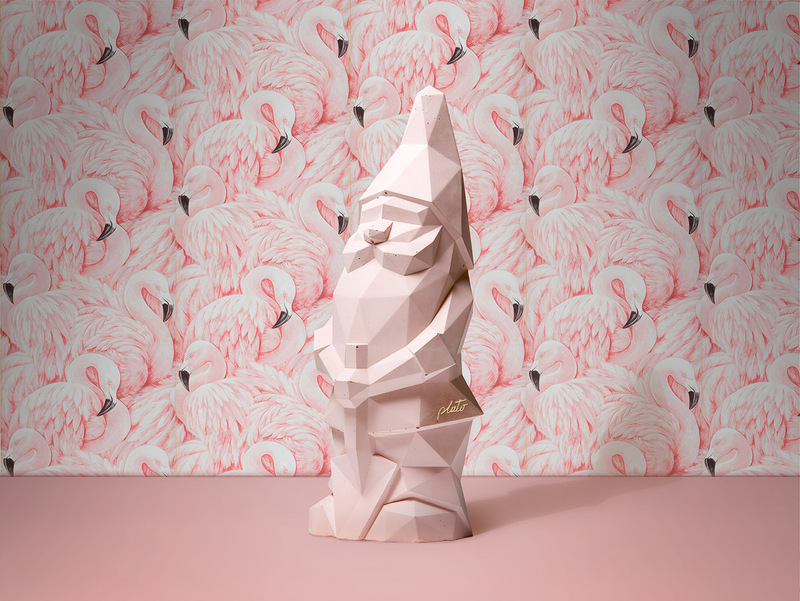 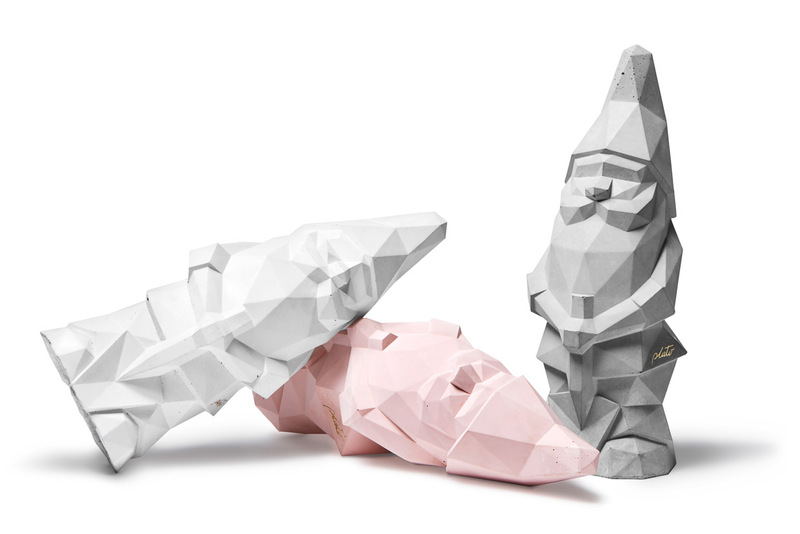 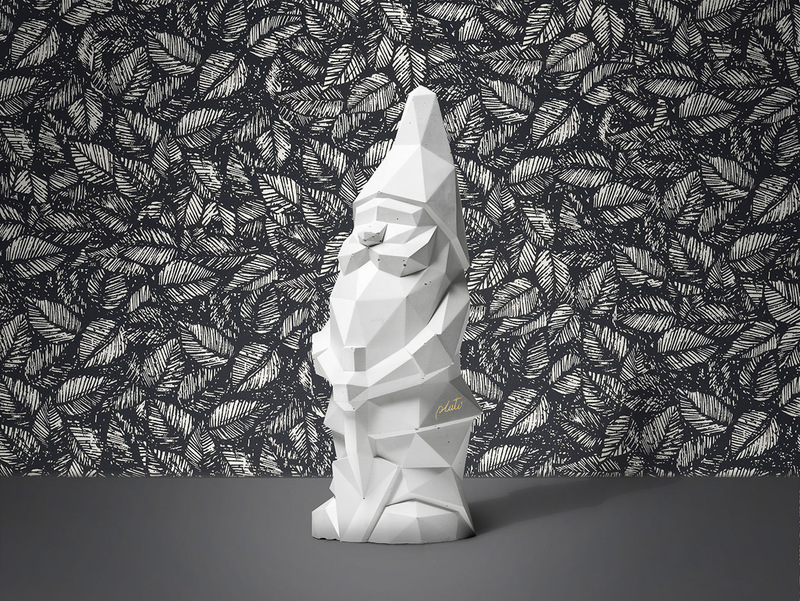 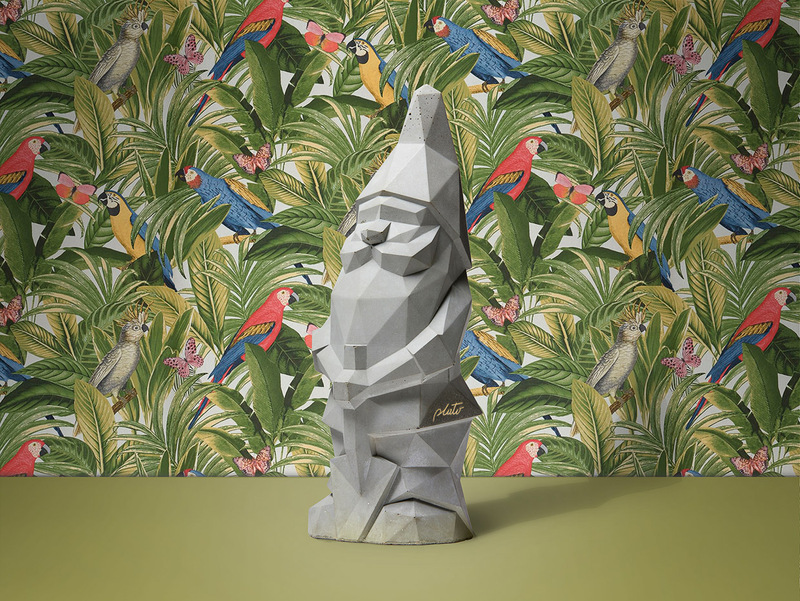 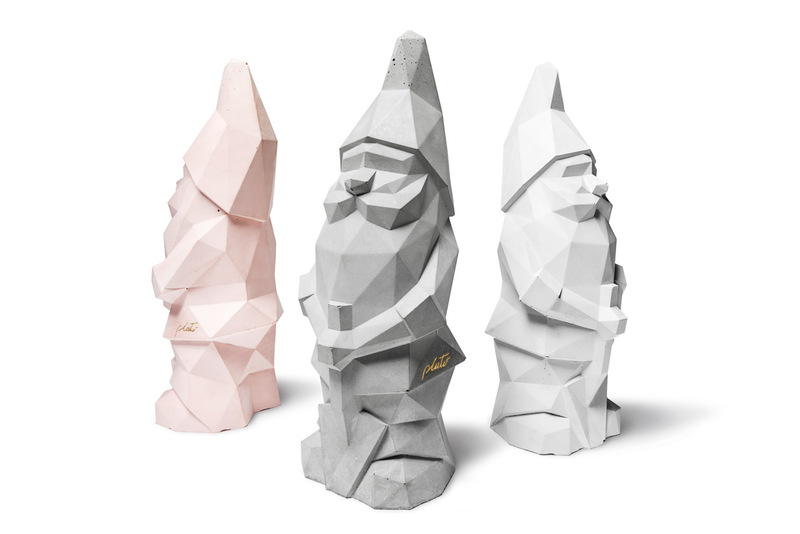 This 13″ tall gnome features a brutalist, low-poly design cast into hand-worked cement. 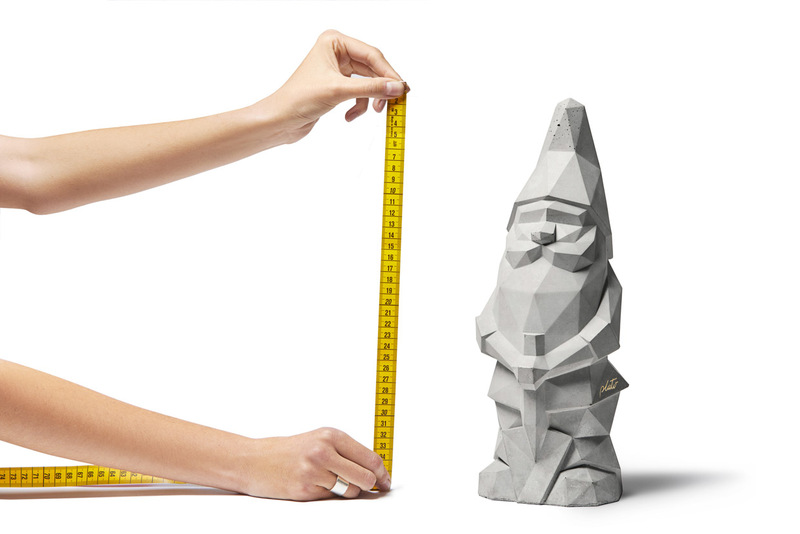 Also available in a mini 6.5″ version.